For three generations, The Homer Yost Agency has provided quality insurance service with a personal touch to our customers in the Wooster area. Exceptional customer service is the cornerstone of our business. We remain committed to building and strengthening solid relationships with our customers. We will work to provide the best available coverage at competitive terms to meet all your insurance needs. We know your time is important, so we have designed our website to provide you with the quick links, features and information you need most. 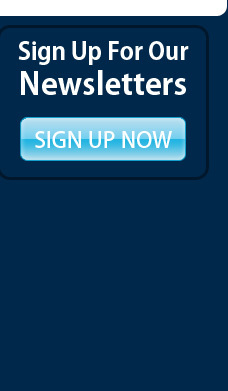 Please browse through our site and explore the links for valuable information and to request service. If you have additional questions, our knowledgeable staff is ready to assist you. Or visit us in person. We look forward to hearing from you! 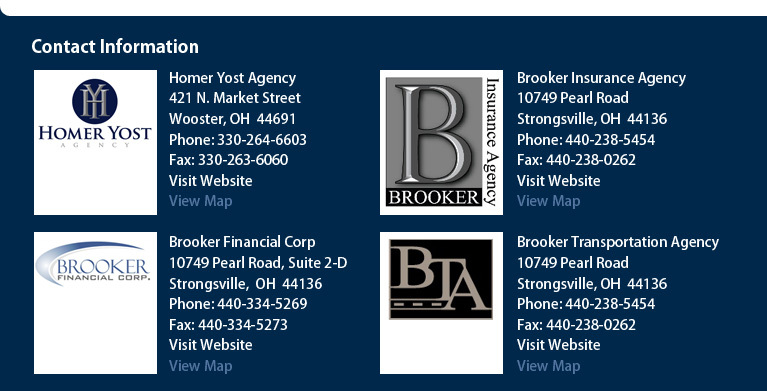 The Homer Yost Agency is a member of the Brooker Family of Businesses. See our sister companies below for additional financial and insurance services.